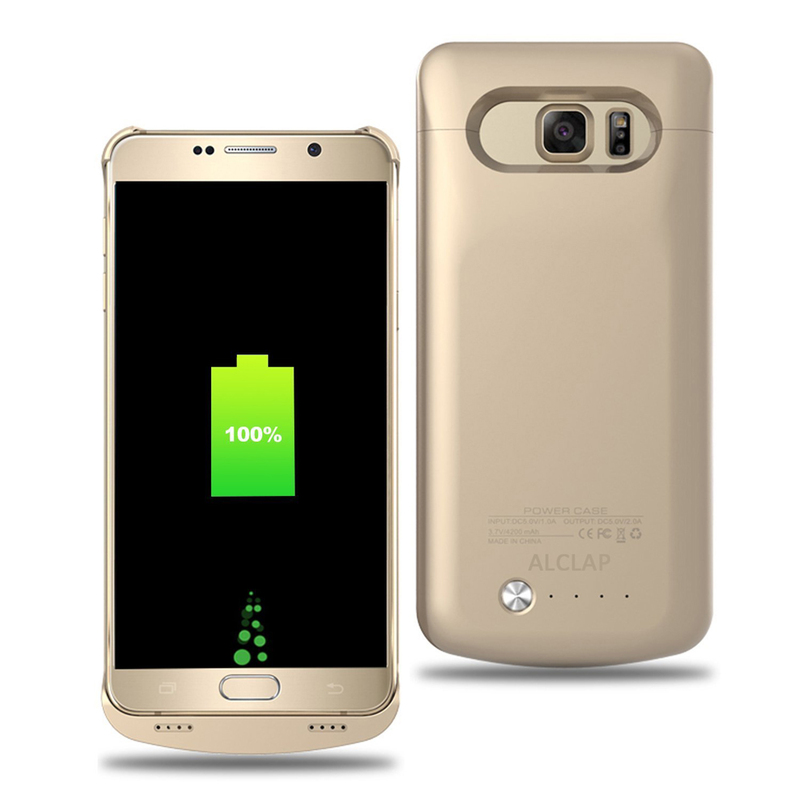 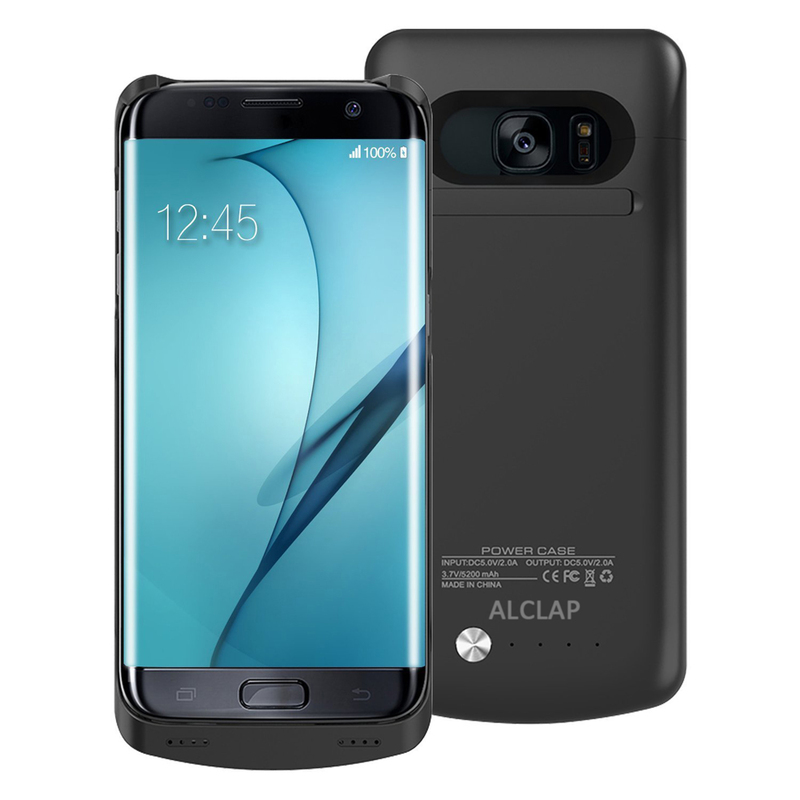 ▶【UPDATED】ALCLAP Premium Quality 9H Tempered Glass Screen Protectors for Samsung Galaxy S9. 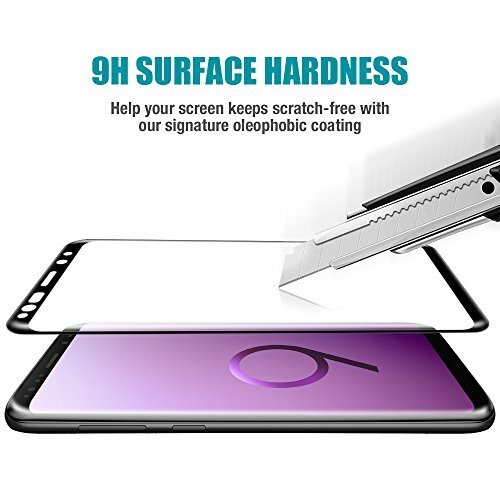 1.9H Hardness Scratch Resistant Shatter Proof. 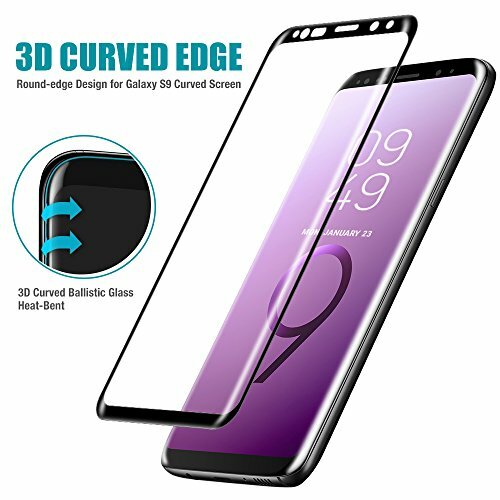 2.3D Curved Full Coverage Edge to Edge Protection,offering maximum protection for the touchscreen surface of your Galaxy s9 screen. 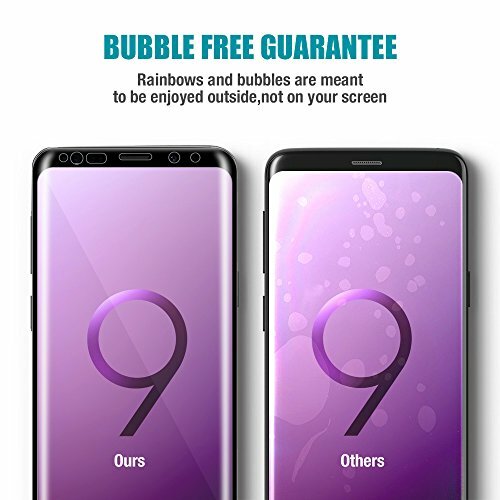 3.Hydrophobic and Oleo-phobic coatings on the samsung galaxy s9 tempered glass screen protector protect against sweat and oil residue from fingerprint, keys and other outside objects,which makes the film easy to clean. 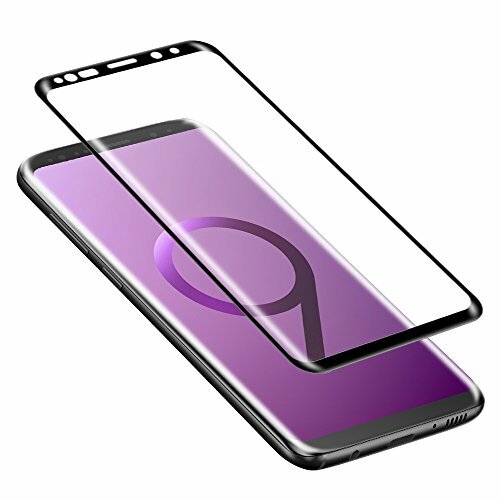 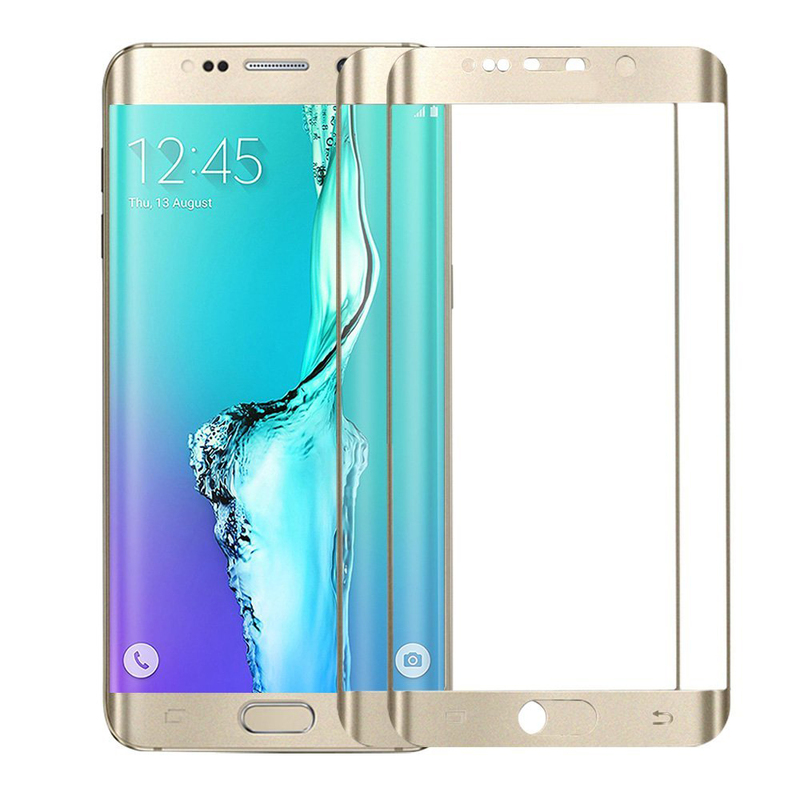 4.The 99% transparency high-definition,ultra thin-0.3mm thickness galaxy s9 tempered glass screen protector maintains your phone infinite pristine viewing experience and touchscreen sensitivity. 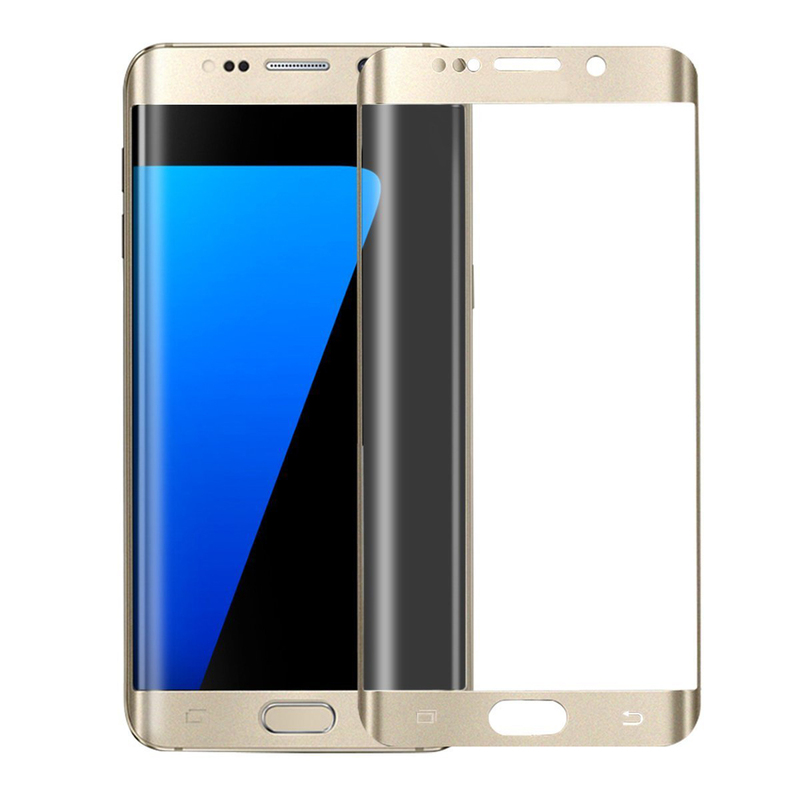 2.Make one side fixed by using tape ,then align.